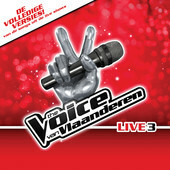 Meet Glenn Claes, the very first winner of The Voice Van Vlaanderen. Flanders fell in love with the singing plumber from the moment he poked his head out of his camper’s door. Worried about being late to his audition, he’d decided to drive to the studio the day before, parked his camper van on the parking lot and spent the night there. For his much hyped audition he sang “I Shot The Sheriff”. Before he’d even properly sung the first two lines all four chairs had turned. Under the guidance of his coach, Arid lead singer Jasper Steverlinck, Glenn sailed through the battles and secured his spot as one of the red hot favourites for the live shows. In those live shows Glenn impressed even more with renditions of “I Could Never Take The Place Of Your Man“, “Have A Nice Day“, “Big Jet Plane“, “Message In A Bottle” and “Naive“. However, it was his take on Simon & Garfunkel’s “The Sound Of Silence” that really captured the nation and even shot to number 2 in the official charts. An emotional Glenn wore a Pukkelpop t-shirt for his heartfelt performance. He dedicated the song to the victims of the 2011 festival drama, one of which was his friend. In the final Glenn beat runner-up Silke to the title with 52% of the votes. His winner’s single “Knight In Shining Armour” was written by coach Jasper Steverlinck, because they didn’t like the proposed song he was handed. Not a bad move, considering the lovely acoustic-y song got him straight into the Flemish top 5. With a physical single now in stores as well, that number 1 seems within reaching distance! 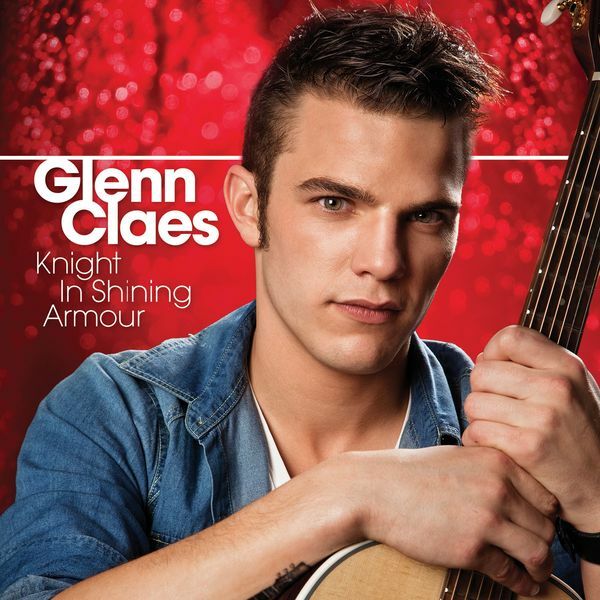 “Knight In Shining Armour” by Glenn Claes is available in stores and online at Spotify and iTunes. Studio versions of “I Could Never Take The Place Of Your Man”, “Naive” and “The Sound Of Silence” by Glenn Claes are available on Spotify and iTunes.